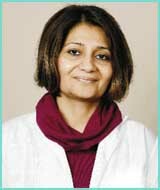 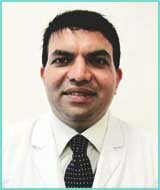 Dr. Viresh Mahajan is a Paediatric Cardiologist who specialises in treatment of newborns and children suffering from complex and non-complex congenital heart defects and acquired heart diseases. 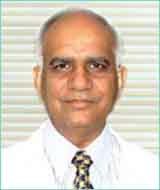 His areas of special interests include Interventional Paediatric Cardiology which involves non-surgical closure of holes in the heart, Balloon dilatation of stenosed heart valves, Stenting of Coarctation and Pulmonary arteries etc. 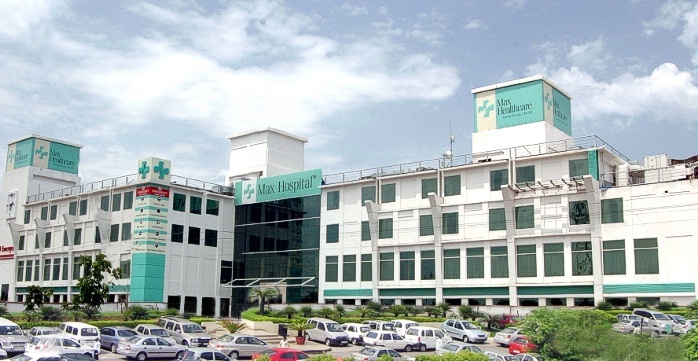 max healthcare hospital india He has wide experience in diagnosing congenital heart defects by performing echocardiography and cardiac catheterisation in small infants and children. 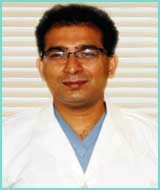 He was associated with Department of Cardiac Catheterisation laboratory at Children Hospital, Boston, USA and has exposure to Fetal cardiology at Queen Charlotte Hospital, London. 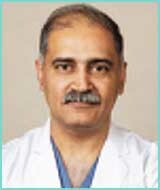 He is actively involved in Fetal diagnosis of congenital heart defects and performs fetal echocardiography and parental counseling for the same. 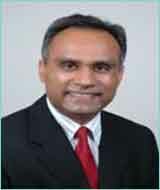 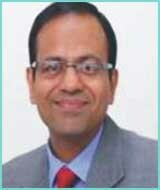 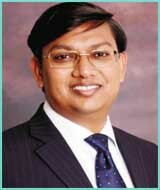 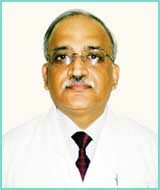 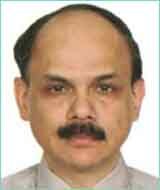 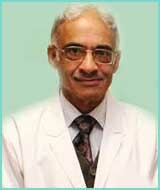 He has many national and international publications and has also authored chapters for medical textbooks.